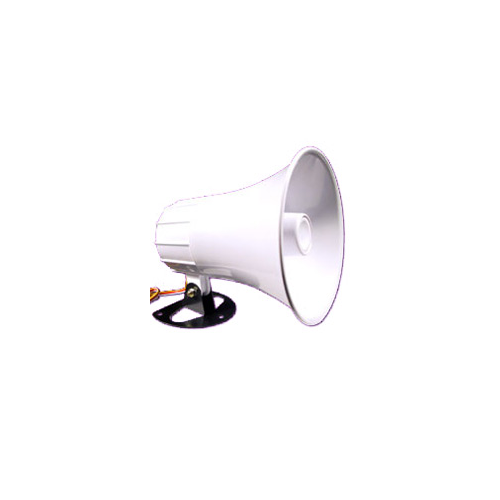 The ELK-SS15 interior/exterior horn siren is cost effective and practical for all alarm applications. 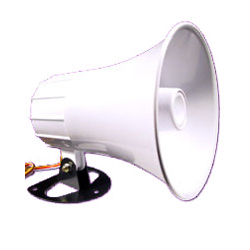 This siren has two connections: one for yelp and one for steady. Size: 5.25" Diameter x 6"